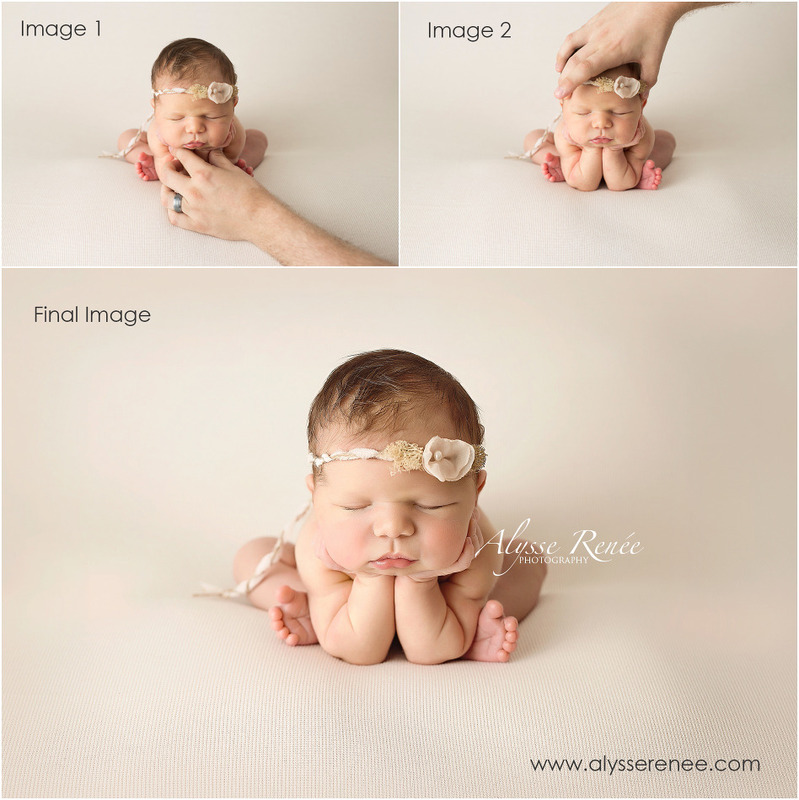 I love this “Froggy” Newborn Photography pose! number one priority is to ensure the safety of all the newborns who come into the studio. That means two images were taken and merged together in photoshop to create this amazing look. Note: This pose should ONLY be performed by seasoned newborn photographers who have had in-person training. Per my careful instructions, sweet baby Zoey’s daddy gently held Zoey’s head just right for this composite. One shot for a clean head, and one shot for a clean body. Then I work my photoshop magic! If you are interested in booking your Newborn Portraits, please let me know. I am a Dallas Newborn Photographer.